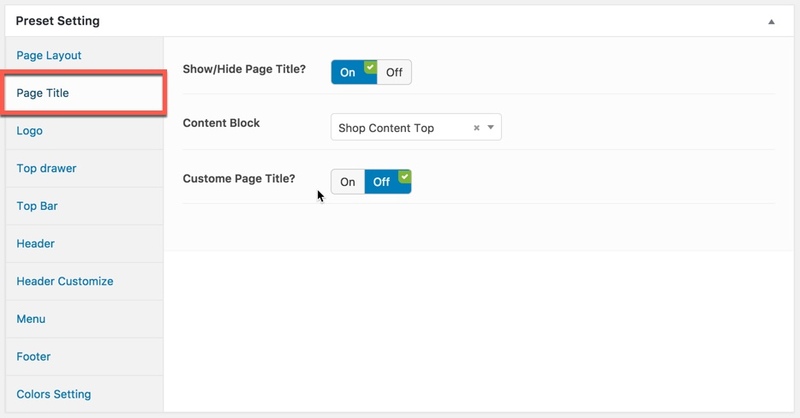 In G5Theme themes that have been integrated Woocommerce plugin you can setup Woocommerce elements in Woocommerce section Theme Options and main Woocommerce Settings in WP dashboard. 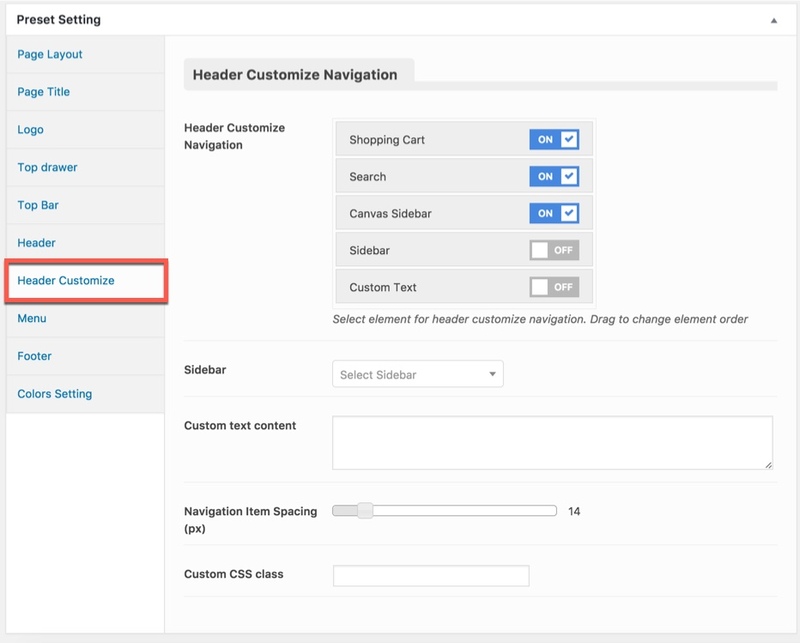 In this article, I will show you an example to using a Preset to setup the full width Woocommerce shop page (i.g: in StartUp theme). 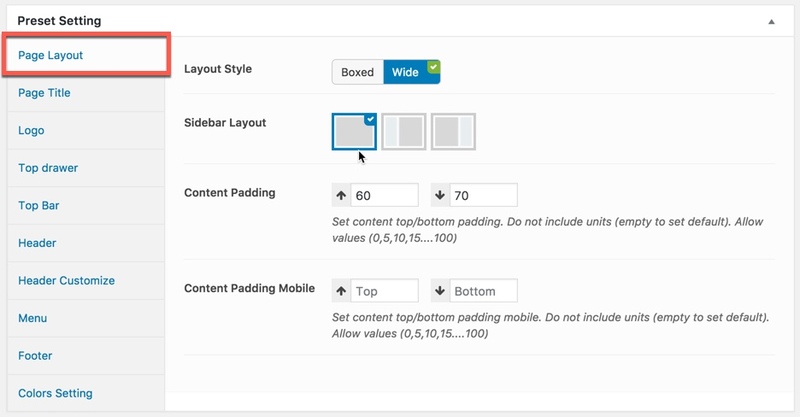 Firstly, we will create a new preset that have all options to display an fullwidth layout for any page applied it, then we will apply this preset for Woocommerce shop page (in Preset Settings in Theme Options). 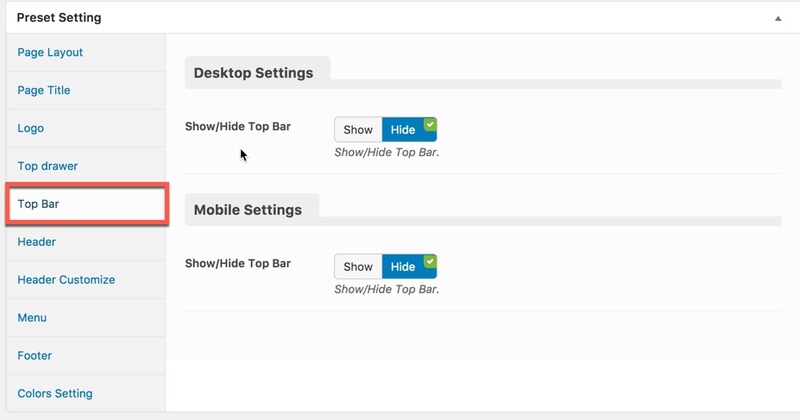 Preset are groups of options that were set beforhand to facilitate use, and overrides options set in the Theme Options (please consult Preset Options article for more details). 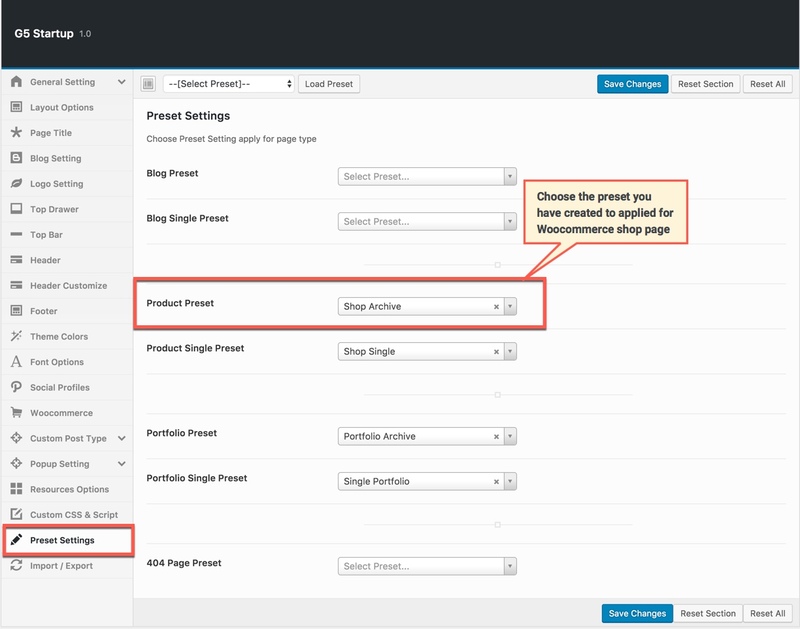 You can choose the preset to apply for Product Listing page and Single Product page in Preset Settings sections in Theme Options. 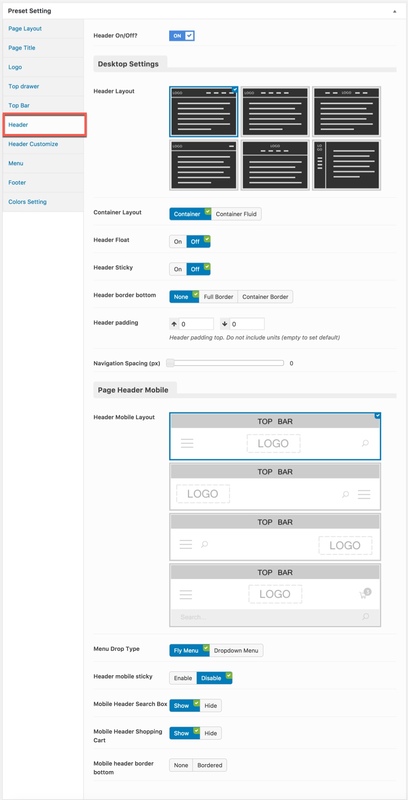 This example is just a glimpse of what you can achive by using renewal options in WordPress themes developed by G5Theme, we encourage and highly appreciate discovering the theme by your own way! Note: These above screenshot are StartUp theme demo data, the number of preset options available on each theme are different so we cannot go over them in full detail here. 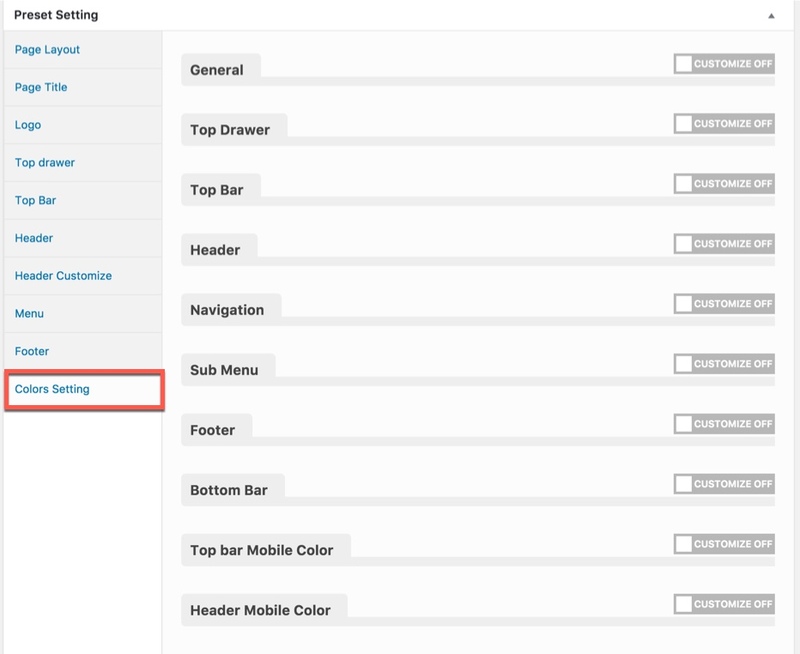 Step 2: Set Preset applys for each page type in Theme Options. 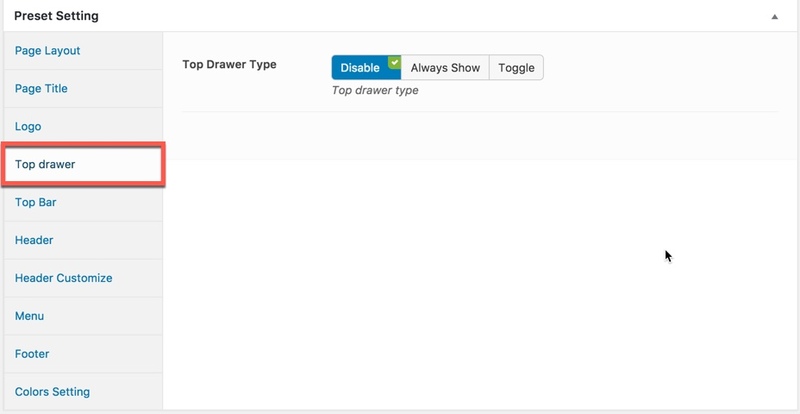 Note: As mentioned above, you can also apply Preset to each Page/Post if you want. 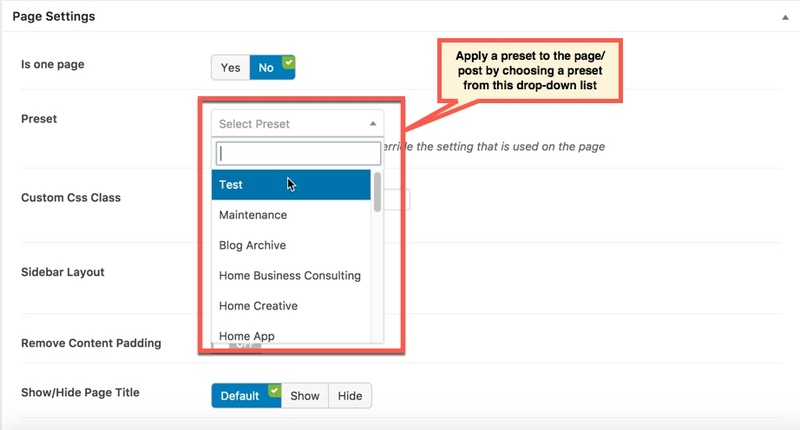 When you create a new page/post or edit a page/post, you can choose a preset from drop-down list then apply the preset to the page/post. 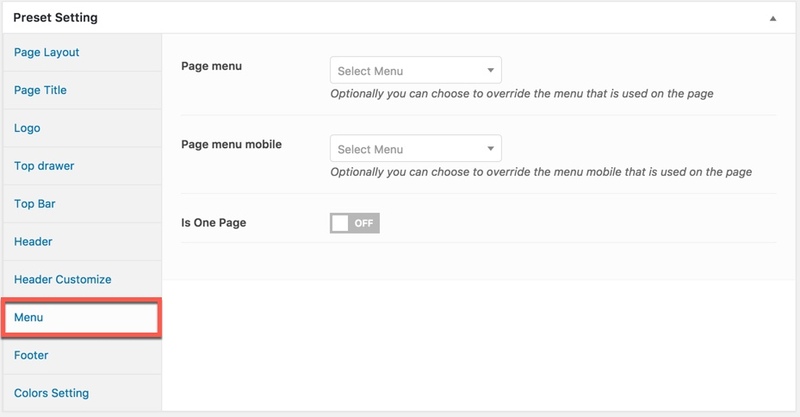 All settings in the preset will be applied for this page/post (override settings in Theme Options).